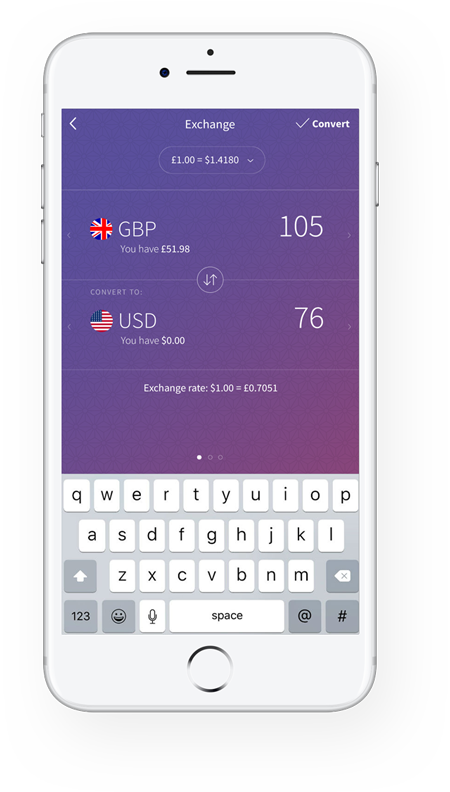 with a multi currency MasterCard. 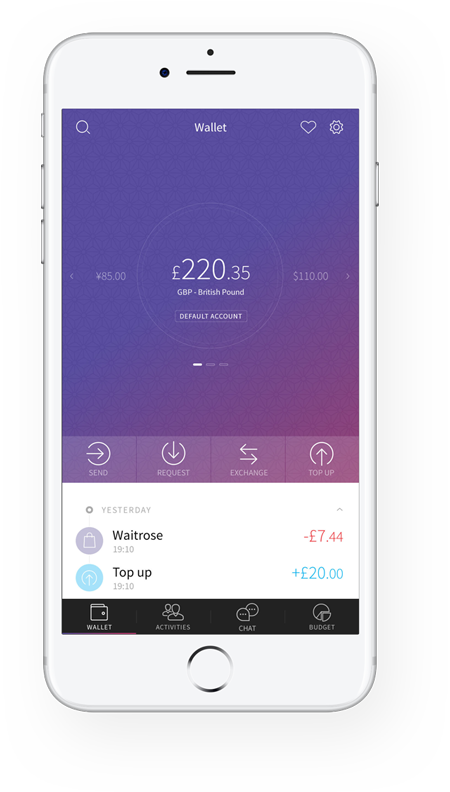 With Manigo you get a multi currency account as a standard. Save money and avoid unnecessary banking fees by exchanging the money directly in your wallet and transfer it instantly – for free! Forget about the cash and focus on the fun! 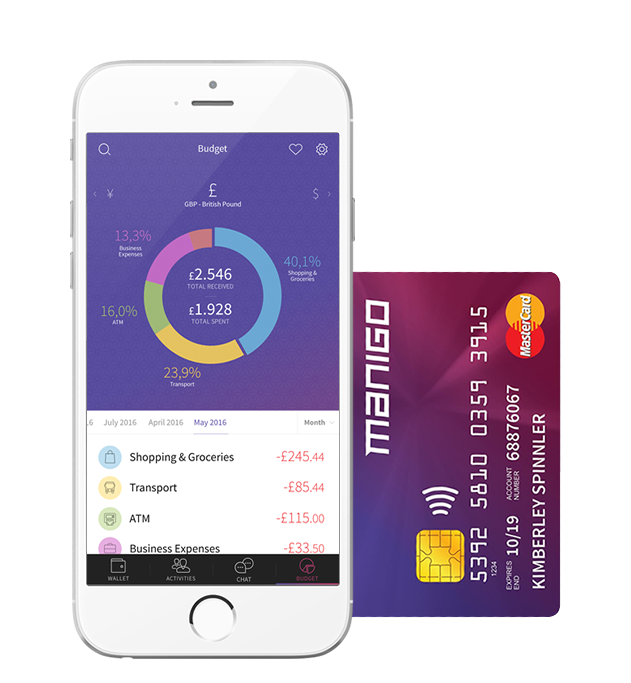 Travel with a smile by using your ManigoCard™ to make purchases anywhere in the world where MasterCard™ is accepted. 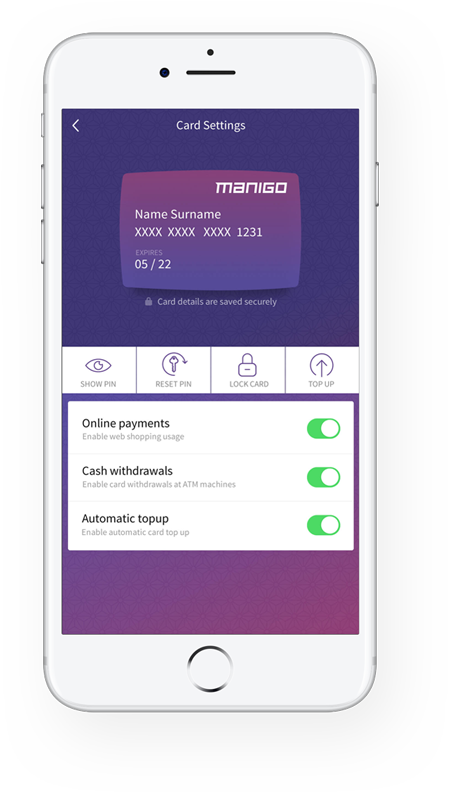 Your clever ManigoCard™ automatically uses the right currency and helps you eliminate your bank’s hidden fees and inflated exchange rates. Leave your worries behind and just have fun traveling around the world. 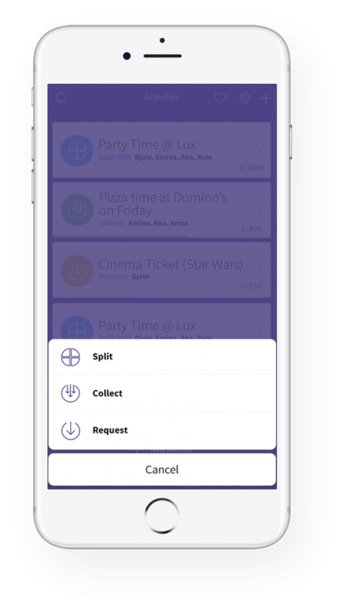 Manigo takes out the stress of organizing group events: Enjoy every moment with your friends and let Manigo handle your group budget. 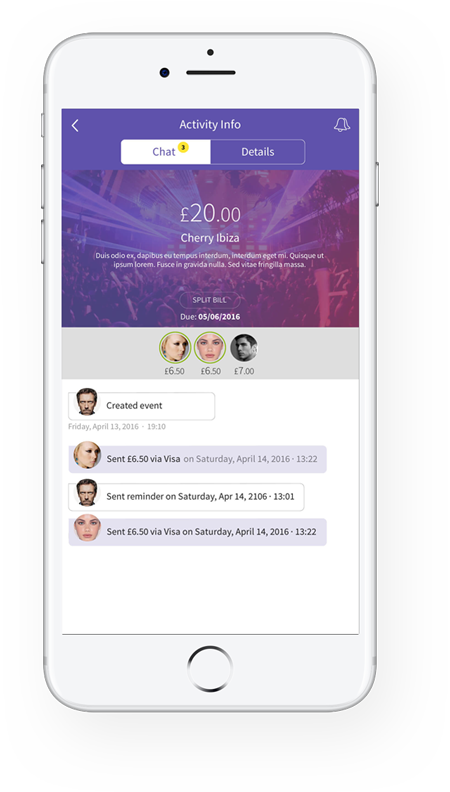 Request, collect and split money as easily as sending a text! Manigo shows all your transactions in the budget manager and helps you fully understand and analyse your spending. 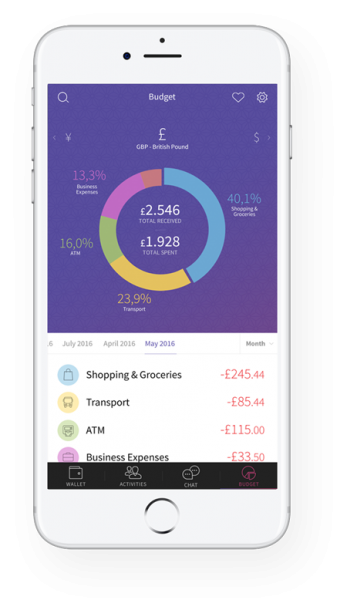 Amazing app to synchronize your phone and your life. Be mobile. Be popular. Be trendy.